alliance in March 2013 allowing AAP to invest in the Zest Air Group by acquiring 49% of Zest Air, an investment which aligns with AirAsia Group’s business strategy. AirAsia is the leading and largest low-cost carrier in Asia, services the most extensive network with 88 destinations. Within 12 years of operations, AirAsia has carried over 250 million guests and grown its fleet from just two aircraft to over 160. The airline today is proud to be a truly Asean (Association of Southeast Asian Nations) airline with established operations based in Malaysia, Indonesia, Thailand, the Philippines and extending to as far as India and Japan, servicing a network stretching across all Asean countries as well as China and Australia covering over 88 destinations! AirAsia was named the World’s Best Low Cost Airline in the annual World Airline Survey by Skytrax for six consecutive years from 2009 – 2014. 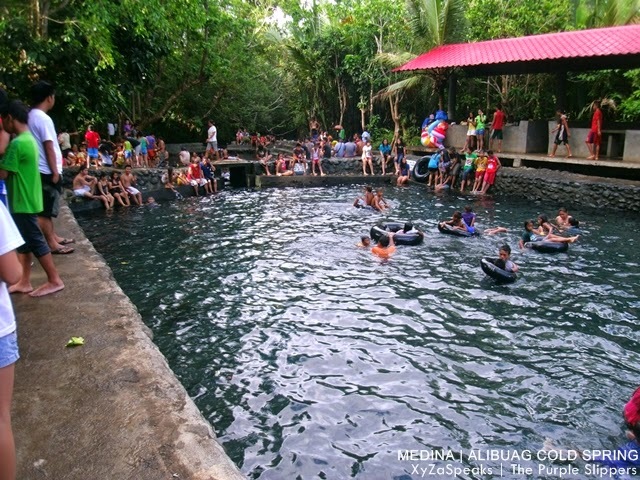 AirAsia sees enormous growth potential in the Philippines with AirAsia Zest and AirAsia Philippines as their partner, especially with a population of over 100 million people across an archipelago of just over 7,000 islands, a landscape conducive to air transportation. In September 2013, Zest Air was rebrandend to AirAsia Zest. The airline also introduced a new corporate look wherein the Zest name has been incorporated into the iconic red hot circle, which is the signature logo of AirAsia to reflect the partnership. 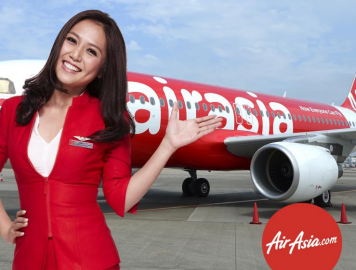 AirAsia as a brand – always poised itself as an innovative brand – focusing and investing on products/technology and services to enhance its consumers flying/travel experience but at the same time, always ensuring that costs are kept low, so guest continuously enjoy low fares. Find out more about AirAsia Zest’s latest promo and announcements via Facebook (facebook/airasiaphilippines) and Twitter (twitter.com/airasiaph). 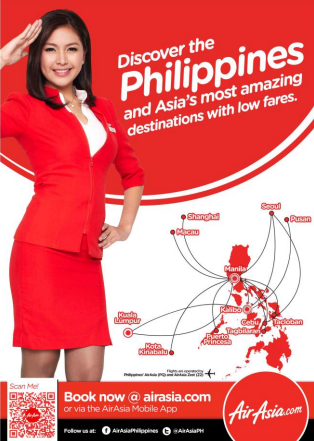 As part of its continuous effort to make air travel more affordable, convenient and accessible to all, AirAsia Zest also started offering ‘Fly-Thru’ service from Manila and Clark to Australia, India, Jeddah and to popular tourists destinations in Asean countries like Phuket, Bali, Krabi, Yangon, and many more. Fly Thru offers guests the convenience to seamlessly connect on multiple flight legs, (on certain flights) without needing to pass through immigration, collect bags, re check-in between flights or have a transit visa. Bags will also be automatically checked through to the final destination. 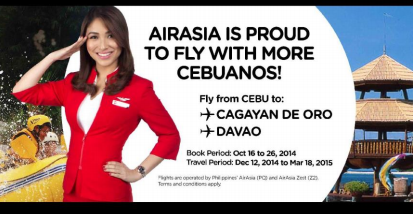 Piso fare promo is ongoing for new Cebu-Davao and Cebu-Cagayan de Oro flights starting today please visit www.airasia.com.